Lake View Self Catering Accommodation is owned and run by Brian and Mary Mc Keon who have been in the business for the past 20 years. Lake View House and Lake View Lodge have been attracting tourists from Ireland, UK, France, Belgium, Germany, Holland and other parts of Europe as well as from the USA and Australia. Both Lake View House and Lake View Lodge are situated in a peaceful rural setting of Co. Leitrim, approximately one mile from the picturesque town of Ballinamore. 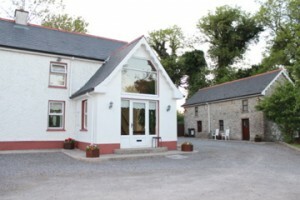 Lake View Self Catering Accomodation, Leitrim is an ideal base for angling, golfing and hillwaking holidays.